Green Street Smoked Meats was inspired by the roadhouses of Texas. Specialises in BBQ, pulled pork and - no surprises - smoked meats of every stripe, this hip, bustling West Loop spot also serves a mean cocktail. Green Street Smoked Meats was inspired by the roadhouses of Texas. Specialises in BBQ, pulled pork and – no surprises – smoked meats of every stripe, this hip, bustling West Loop spot also serves a mean cocktail. 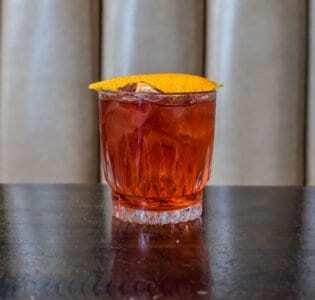 Their take on the Negroni is made with smoky mezcal instead of gin, giving it a distinctive flavour which complements the specialty meats on offer. 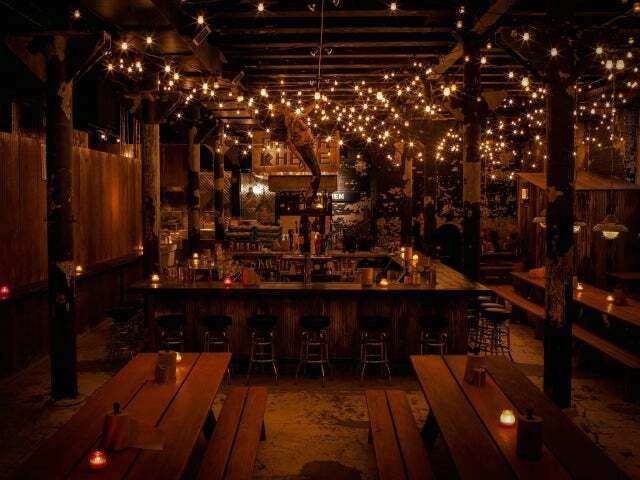 You enter the place via a graffiti-strewn alleyway and has a rough urban charm with bench seating, wooden picnic tables and distressed brickwork, the obligatory strings of lights softening the hard edges. On the food front you need to be trying the frito pie with brisket chili, it ain’t pretty but it’s all kinds of amazing and if you can shift your attention briefly away from all that lovely, lovely meat you should also try the mac’n’cheese and their butternut bread. Be sure to save space for some of their soft serve for dessert (the coffee flavour is awesome). 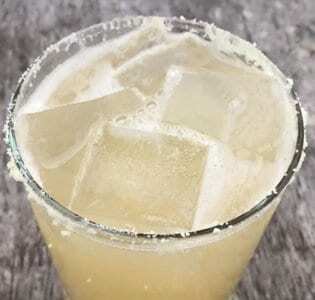 They stock a good selection of whiskeys which we recommend you chase with a pickleback shot and beer is a big deal here too: they stock some 16 beers on tap, many of them local brews, as well as a good range of canned beer – it’s that kind of place. 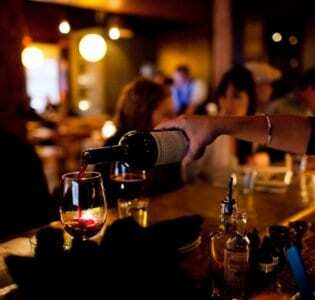 It’s also counter service rather than table service but that all adds to the atmosphere. So if it’s a meat feast you’re craving you know where to go.